The Regulator — Partner Distribution LTD. Soldier, Sniper, Secret Service Agent… Regulator. Partner Distribution is pleased to team-up to bring you, The Regulator. When the task is too dangerous for the average lawman, Murphy is the man for the job. He is the ‘Dirty Harry’ of the old west, as smart as he is lethal. 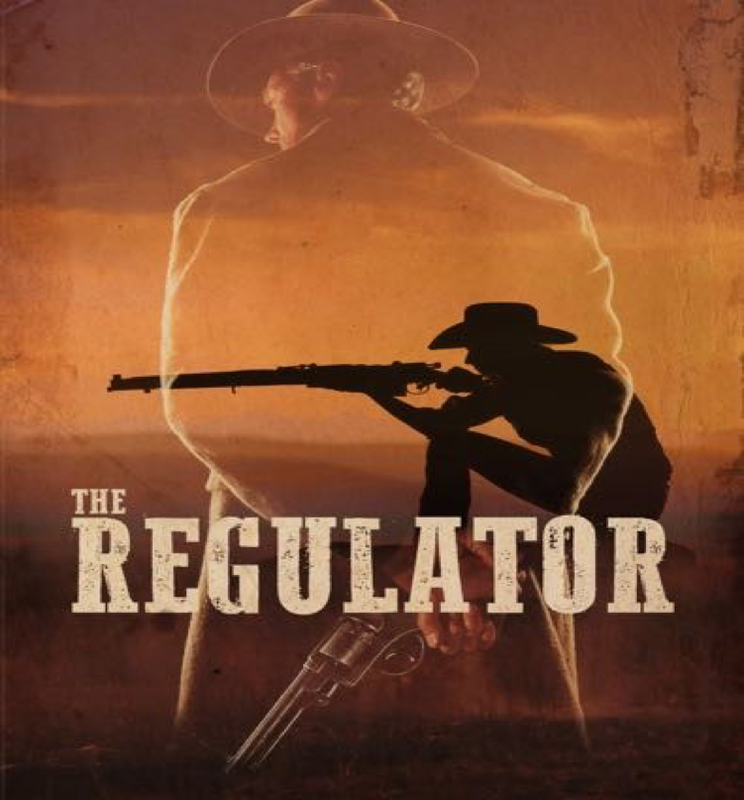 A former Civil War veteran and Secret Service agent turned CIA is sent to hunt down a serial killer in the Wild West. 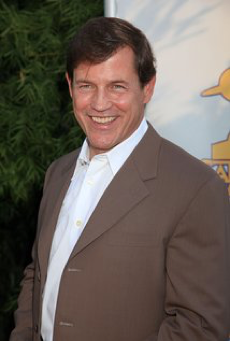 This episodic TV drama is based on the series of four books by author Ethan J. Wolfe, and stars Actor Michael Pare. The writing process for the pilot and first five episode is completed.